Subscribe for video updates about the IT security community at BrightTALK and the IT security industry as a whole. Hear from professionals and thought leaders as well as community managers on topics like mobile security, application security and advanced threat protection. 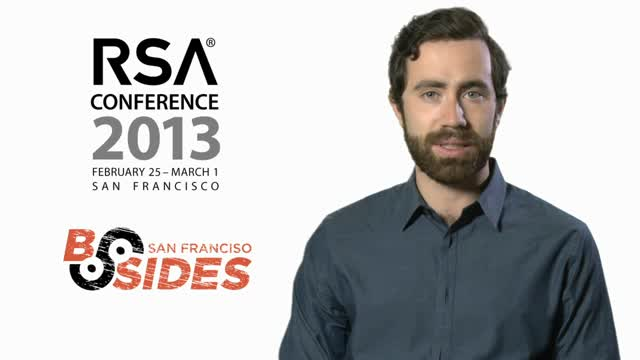 We run down the recent happenings at the RSA and B-Sides conferences in San Francisco, including an interview with industry luminary Tom Kellermann, VP of Cyber Security at Trend Micro. We also look at recent and upcoming BrightTALK events, such as the ongoing Advanced Threat Protection Summit and the recent Software Assurance Summit.